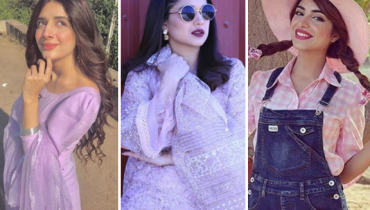 It’s that time of the year again when Pakistanis are busy in weddings which bring with them a whole new influx of fashion trends and glamour ideas. 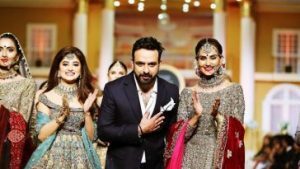 In the bling of the season, Pantene Bridal Couture week started from the 8th of December. It was a star studded affair with all the designers putting their best foot forward. 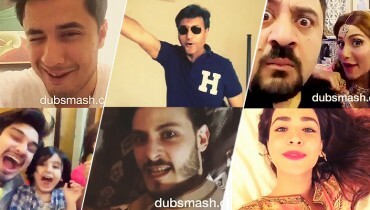 These are some of celebrities who stole the show. 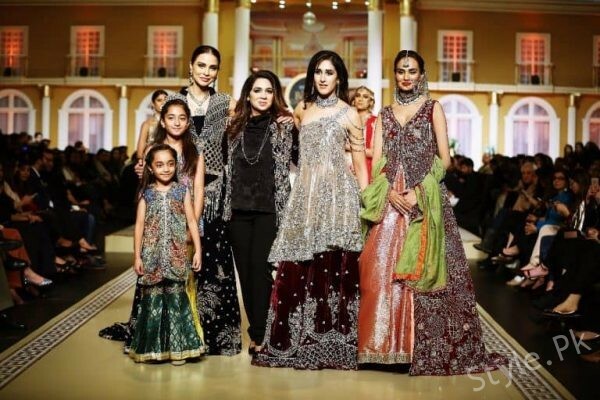 Team Arth 2 were the show stoppers for Fahd Hussayn. 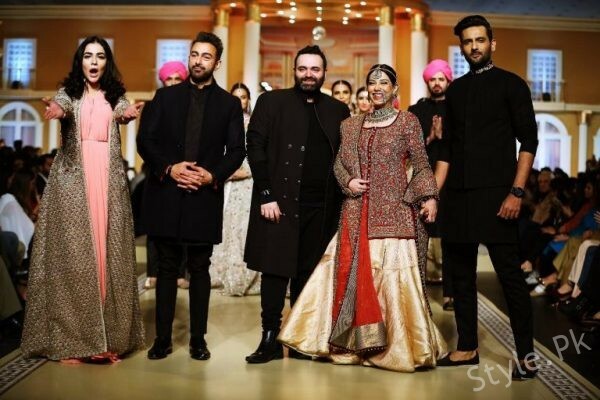 Shan and Mohib Mirza wore short black sherwanis while Humaima Malick wore a pink and gold gown and Uzma Hassan was stunning in maroon and gold traditional lehnga. 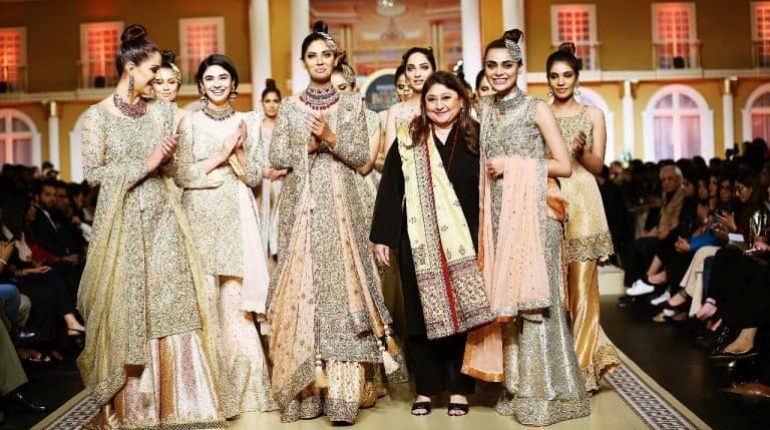 Mifrah’s collection has all the muted shades includes peaches and golds and were presented by models Cybil Chowdhry, Sadaf Kanwal, Saheefa and Sunita Marshal. Showstopper for Reema Ahsan, Mira Sethi stunned in a luxurious plum lehnga and golden shirt that was heavily embellished. All her models were adorned in deep dark colours. Humayun Alamgir presented a collection called “Poshak” which was full of dark velvet sherwanis. 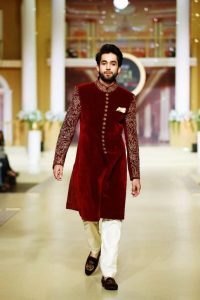 Bilal Abbas Khan walked the ramp for him in a deep red velvet sherwani. 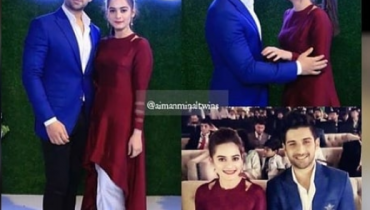 Sajal Aly walked the ramp for Mohsin Ranjha. His collection was called “Gulab Sandesh” and Sajal was beautiful in a mint blue short peplum shirt and double layered flared lehnga. The beautiful makeup for all the models was done by Team Nabila. It graviatated towards sheer base, highlighted skin, golden eyes and pink lips. Jewellery pieces were by Hamna Amir and included beautiful heavy birdal pieces. First day’s collections were all gorgeous and we are excited to see what comes in the next two days.